Simple face inspired by the classic game. Tap 9 or 3 to cycle uColor. 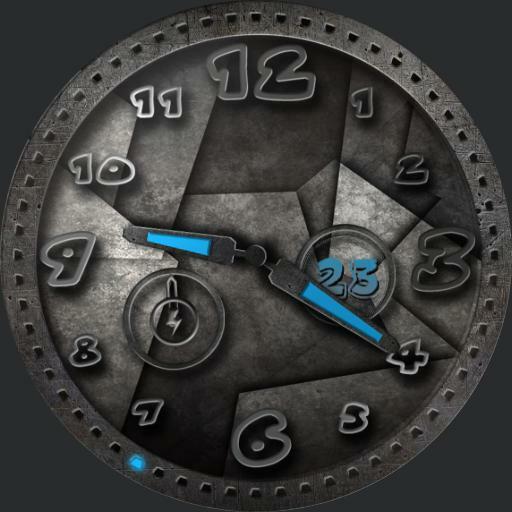 Tap 12 to cycle date window background.